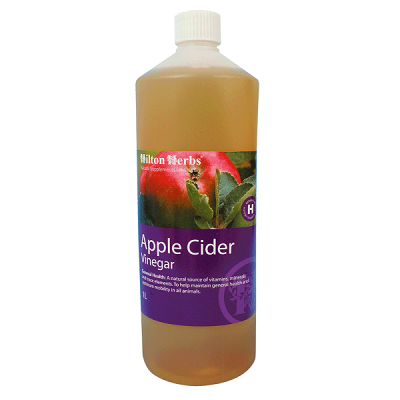 our cider vinegar is not pasteurised and may contain what are termed 'mothers'. These 'mothers' are formed during the fermentation process and are clusters of yeast and bacteria cells, also called 'vinegar mothers', which help to make the cider vinegar. They are usually gelatinous in form, but are perfectly normal and harmless.